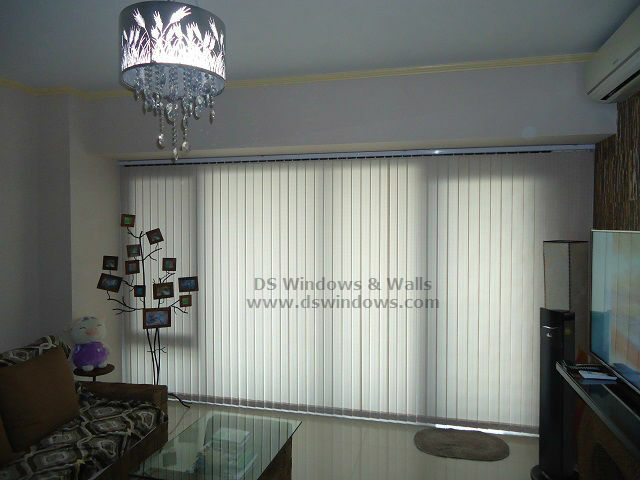 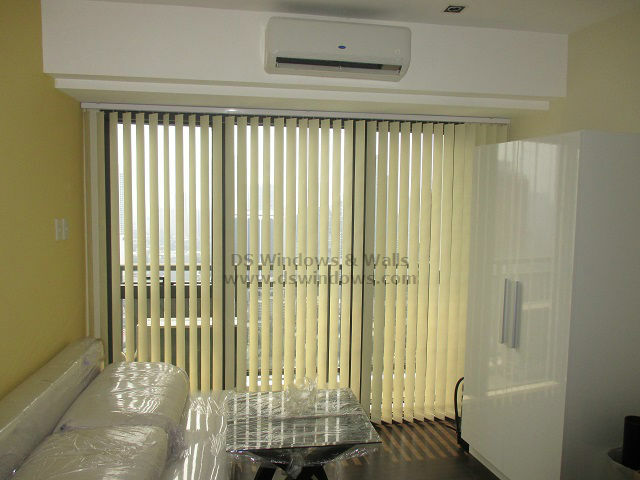 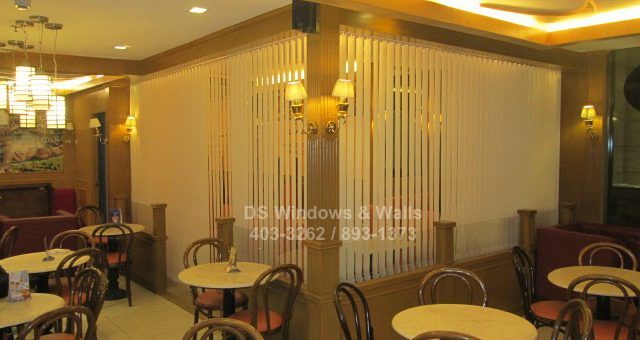 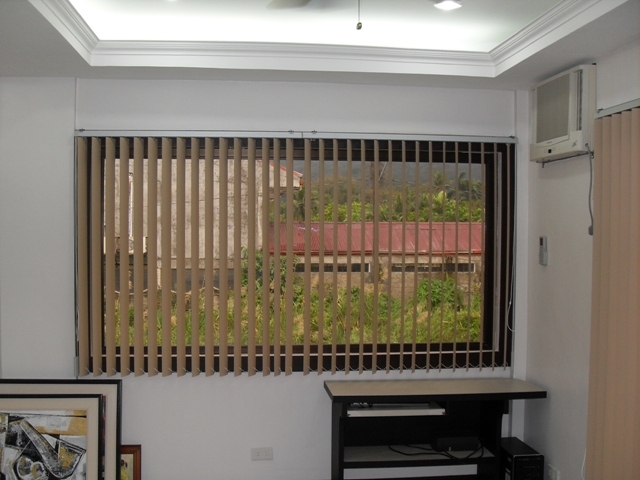 fabric vertical blinds Tag Archives - Blinds Manila, Makati, Philippines Call Us at 403-3262! 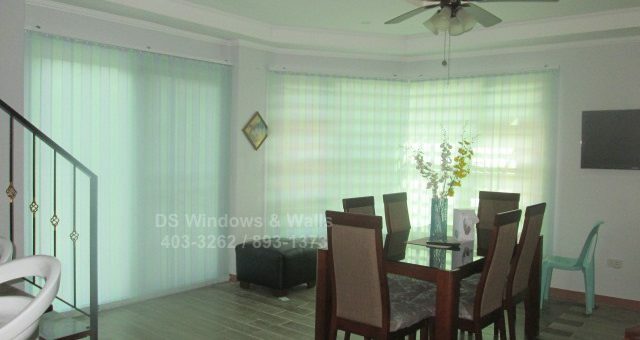 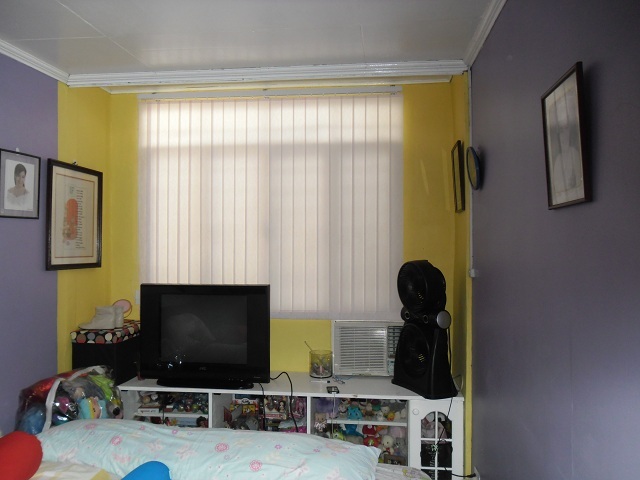 One of our satisfied clients in Norville Subdivision, Calamba, Laguna purchased again PVC Vertical Blinds after our installation of Roller Blinds. 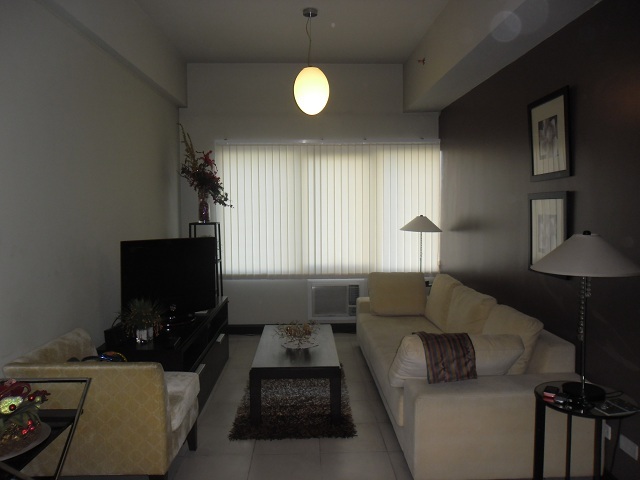 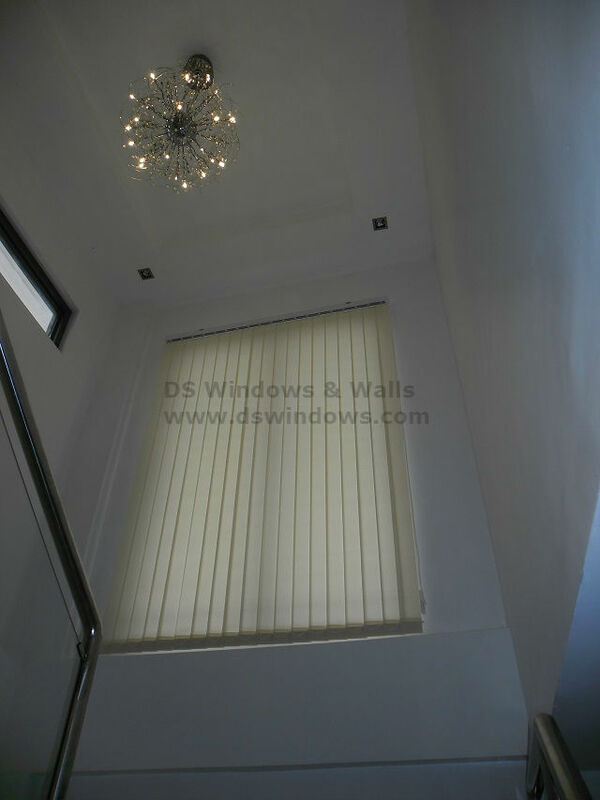 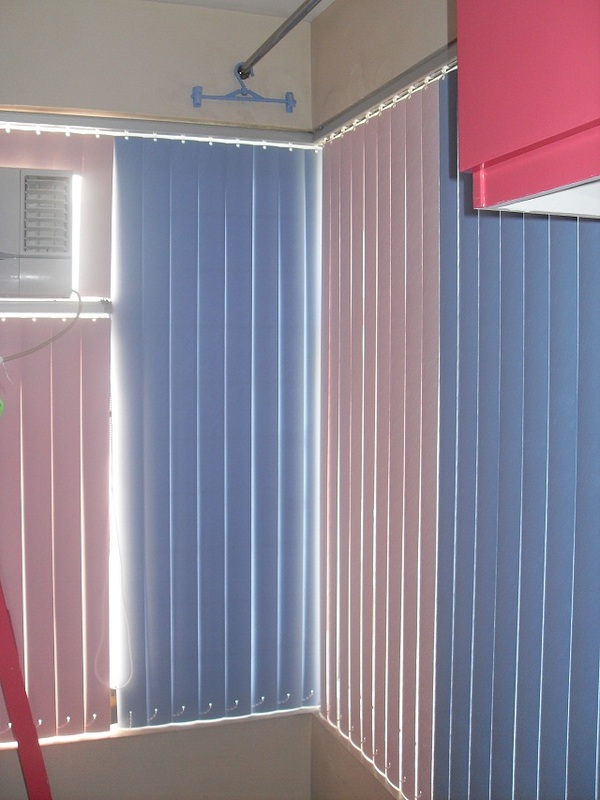 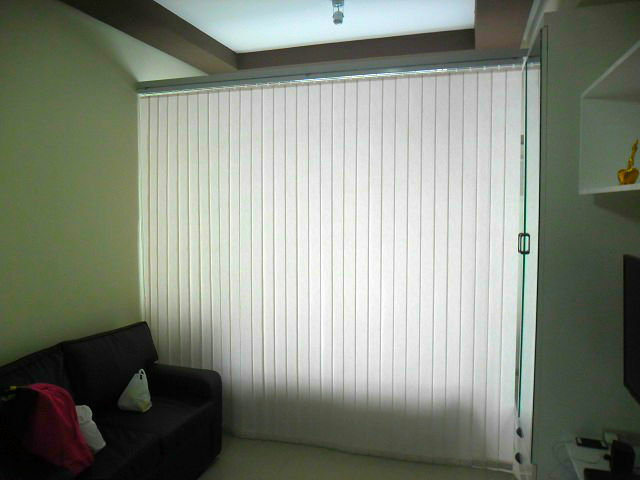 PVC Vertical blinds were installed at their sliding door and sliding window which perfectly matches on it.